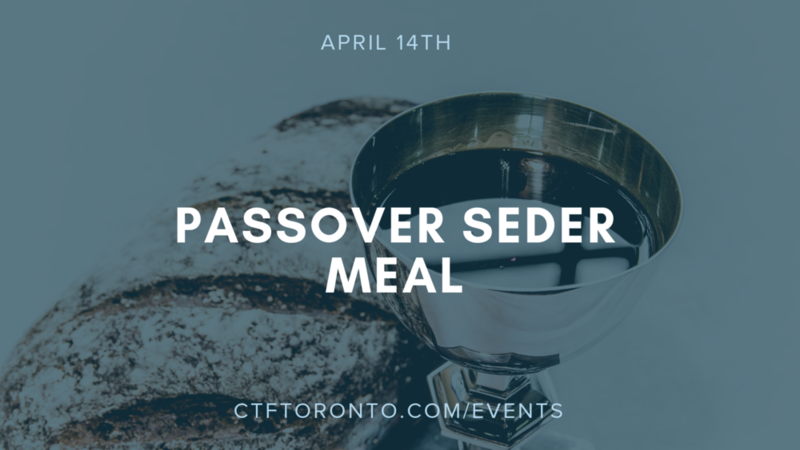 You are invited to join us for a Passover Sedar meal on the 14th April. Come and learn about the importance of this traditional Jewish feast and its significance for the Church today. Adult tickets are $20, kids age 3-12 cost $10 and babies and toddlers come for free.